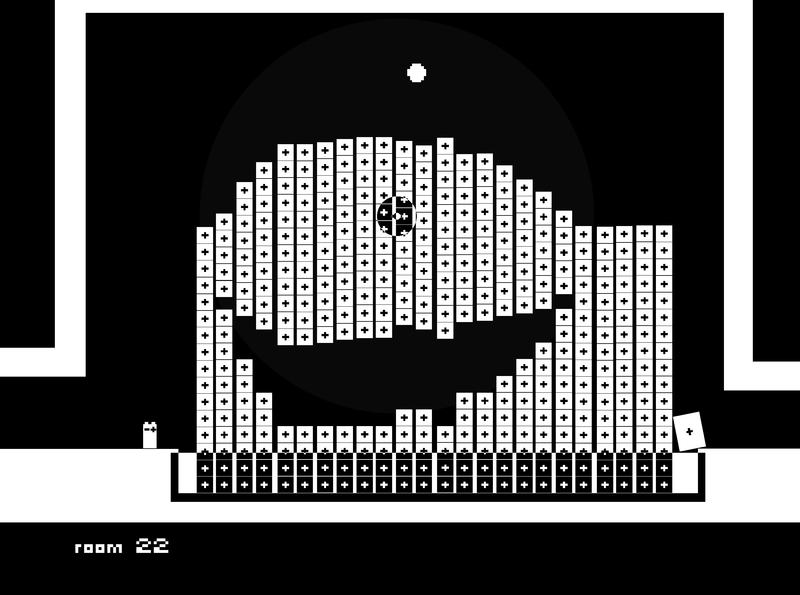 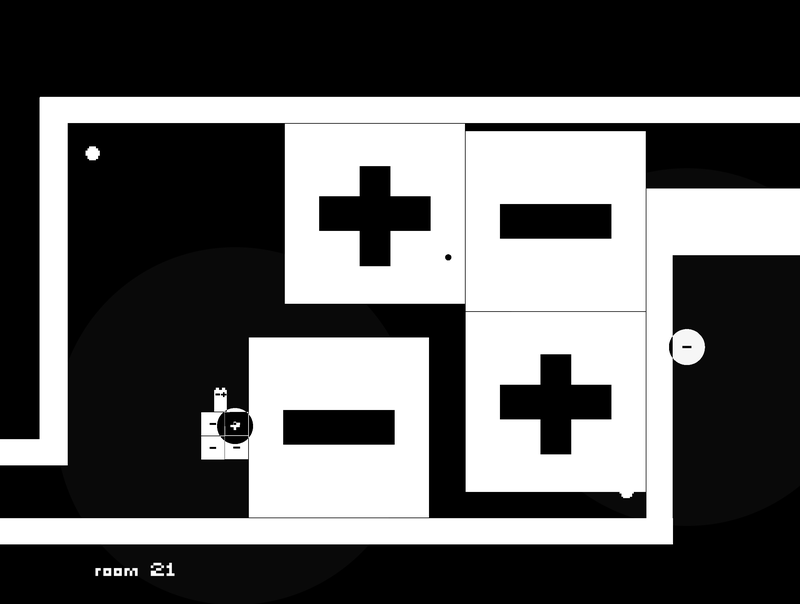 monochrome is a magnetic puzzle platformer developed for the Mechanix Game Jam. 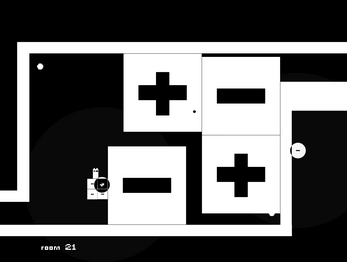 You guide the player and his magnetic cursor through 25 rooms of magnetic puzzles. 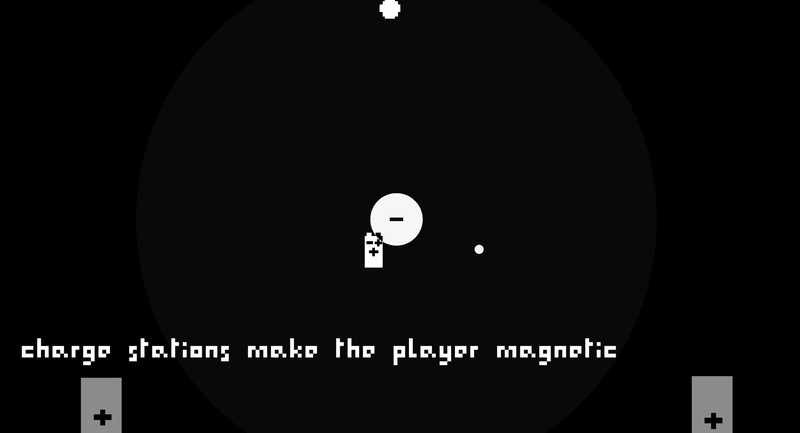 You control the placement of positive and negative magnets in order to collect the orbs scattered throughout the game and progress to the next room. monochrome was designed to work with any control scheme that the user is familiar with. 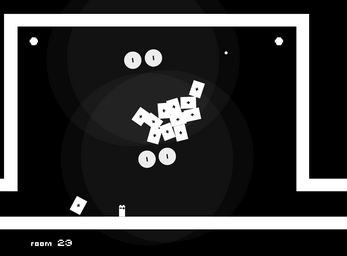 monochrome was developed in Unity3d for the Mechanix game jam. 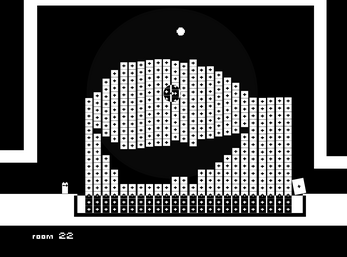 It uses only 2 sprites - a white square and a white circle and a custom invert shader. 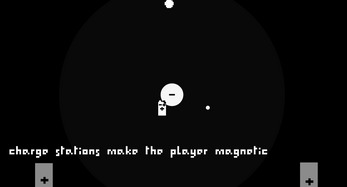 The graphics are intentionally spartan due to the nature of this game jam, but we tried to make it visually appealing anyways and to find creativity in those restrictions.